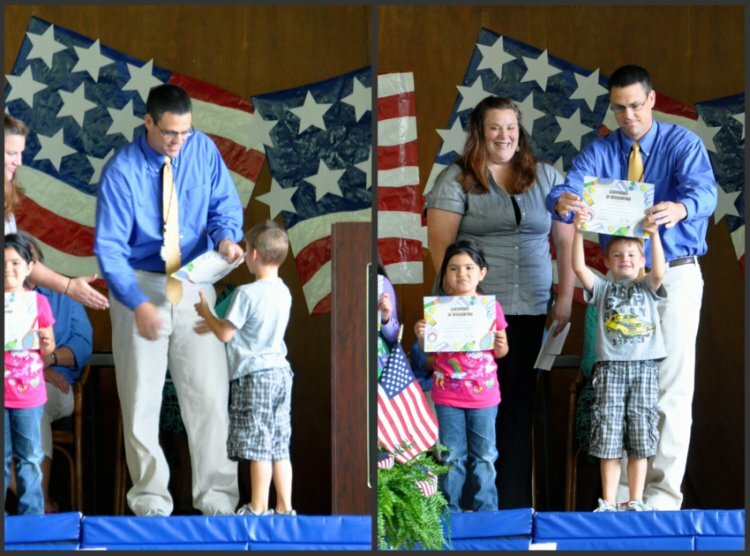 Christopher and Nicholas had an awards ceremony at school and were very excited that they would BOTH be getting an award!! 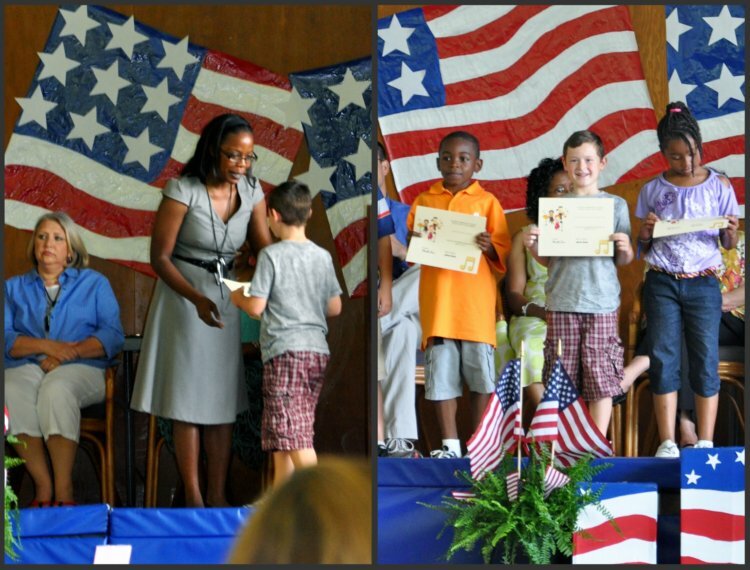 Christopher received an award for excellence in Music. And Nick received an award for doing the most sit-ups (40+) out of the kindergarten class!